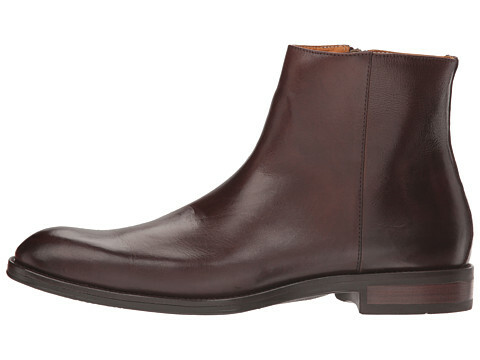 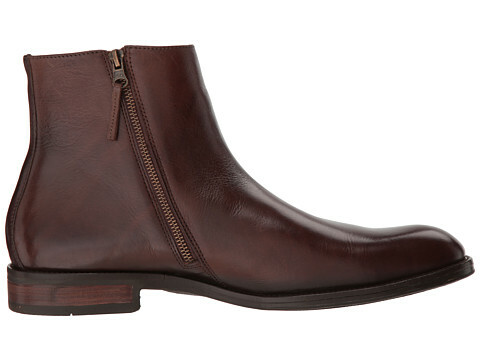 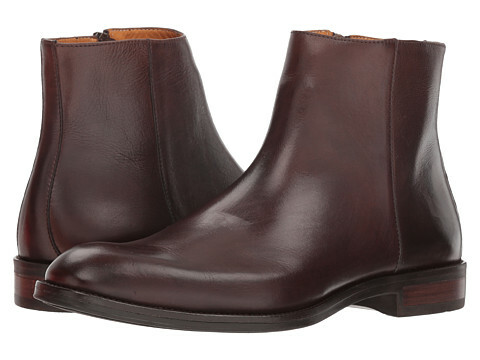 It doesn't get any better than the handsome Donald J Pliner Parton Chelsea boot. 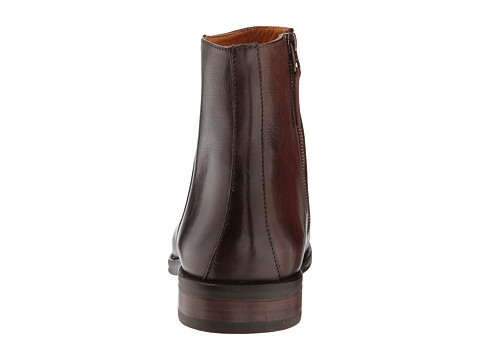 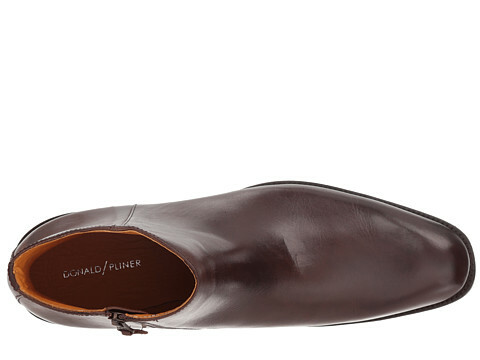 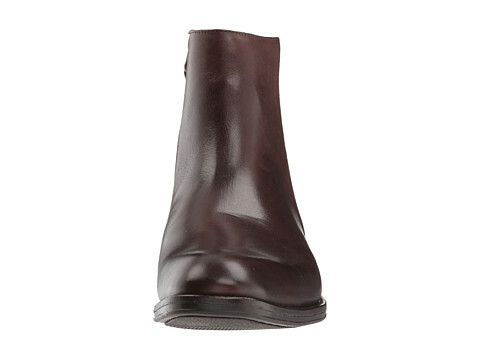 Brushed calf leather upper with burnished details. 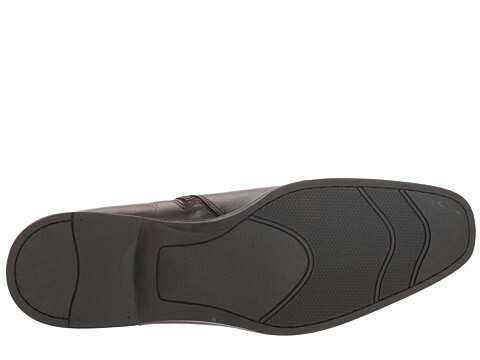 Leather-covered footbed for all-day cushioning comfort.